It is clear to anyone with a brain that Conor McGregor is the biggest thing in combat sports. The Irishman is simply a phenomenon; a whirlwind mix of personality, genius self-promotion, and fighting skills which have all combined to see him become the first fighter to hold two titles in separate weight classes at the same time in UFC history. Having smashed pay-per-view records and earned himself a truckload of cash in the process, McGregor has long established himself as the most successful fighter the promotion has ever seen. Well, financially and commercially at least. 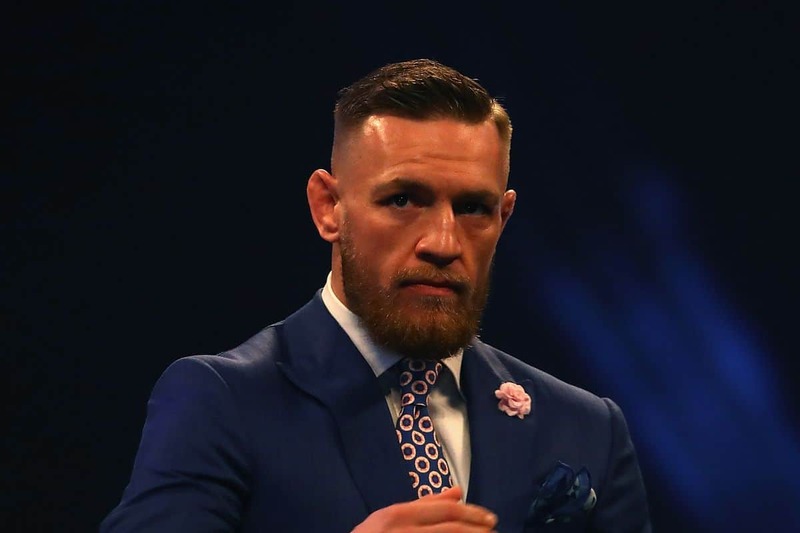 McGregor has it all: options, the ability to have the ears of the UFC top brass not just lent but afforded to him, so why should he not exercise the power he holds right now? The Irishman has the world at his feet and is smart and shrewd enough to know that he has walked his way into a position which will be envied for years to come. Still the right side of 30, still young and still admired the world over, would it be more admirable to MMA die hards if McGregor simply accepted the UFC’s terms blindly and just got on with fighting? Would those same people do the same?